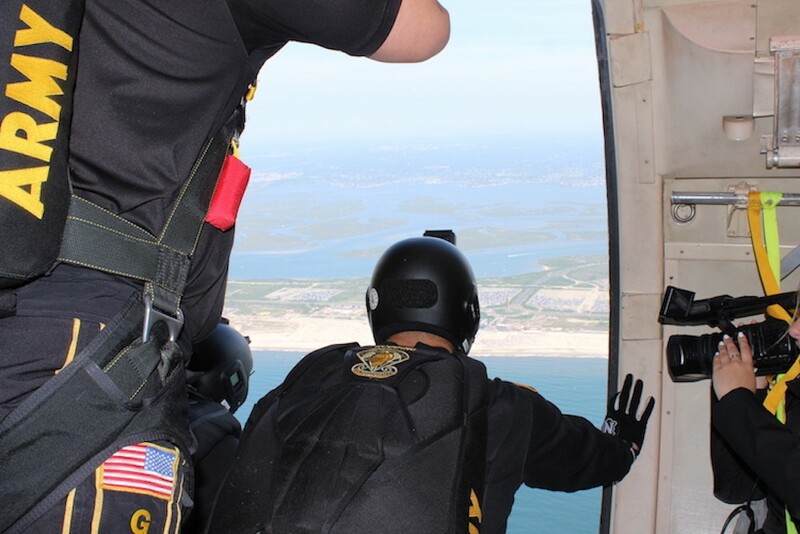 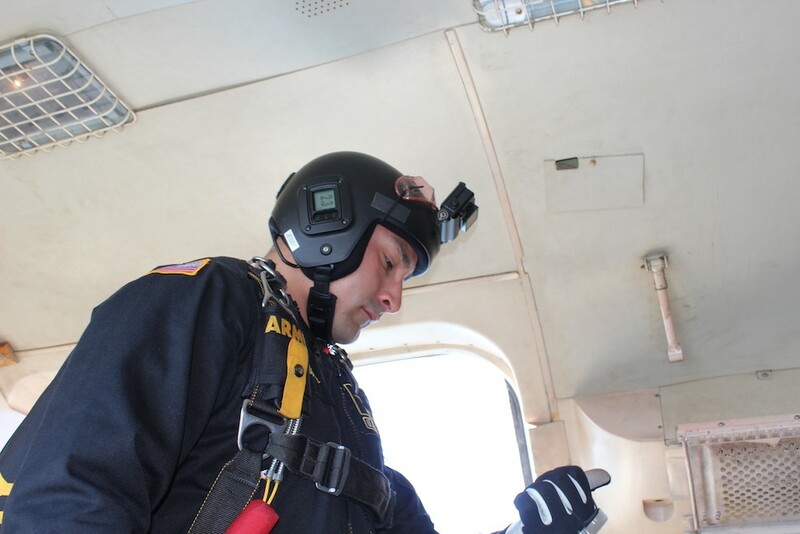 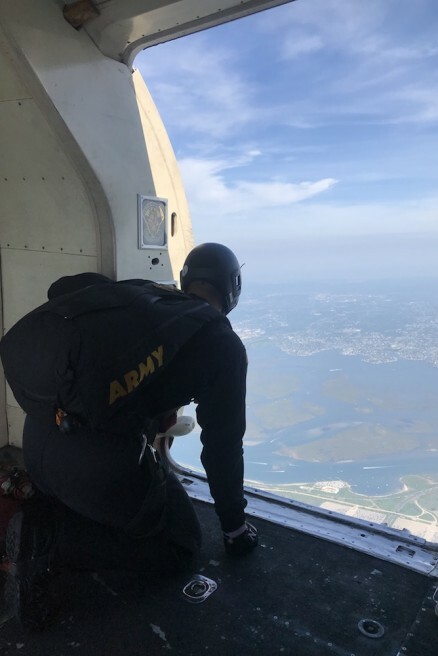 The 15th annual Bethpage Air Show at Jones Beach got off to a soaring start on Saturday May 26 thanks to the masterful aerial maneuvers of U.S. Army’s Golden Knights parachute team. 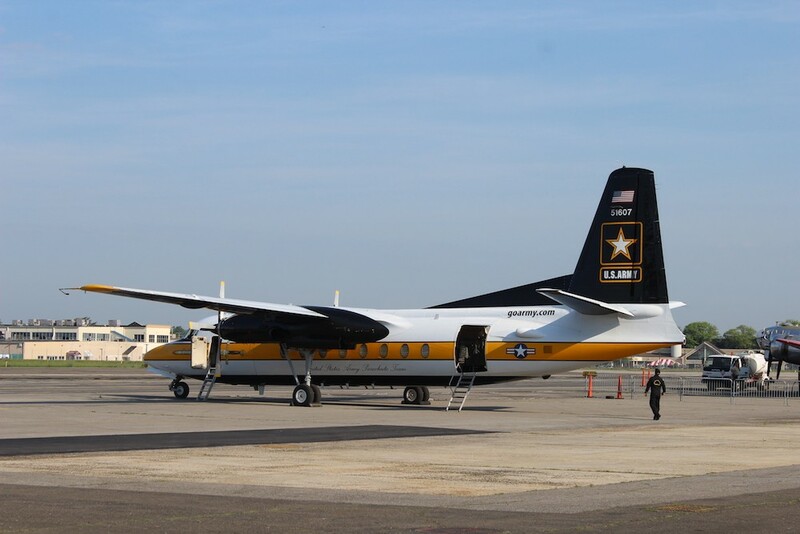 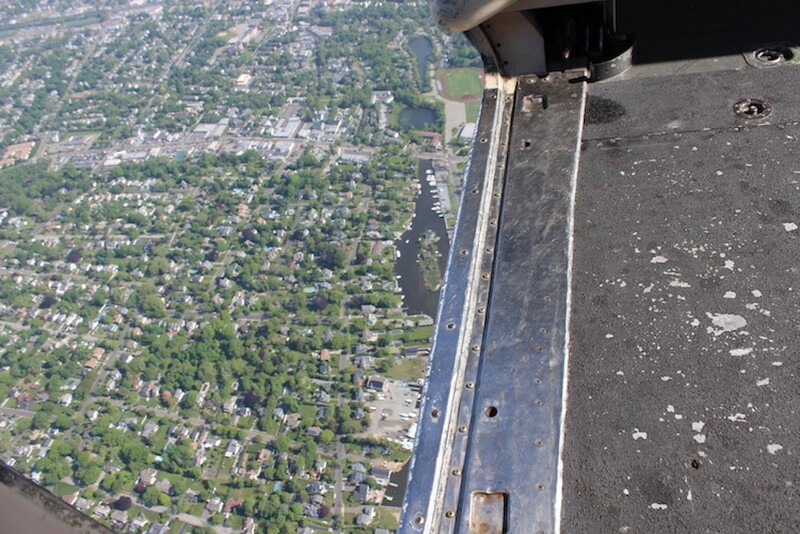 After taking off from Farmingdale’s Republic Airport and ascending to 5,000 feet, two team members, Staff Sergeant Jesse Robbins and Sergeant Alex Bahry, exited the C-31 “Friendship” Fokker airplane brandishing the Canadian and American flags as the respective national anthems played on the beach below. 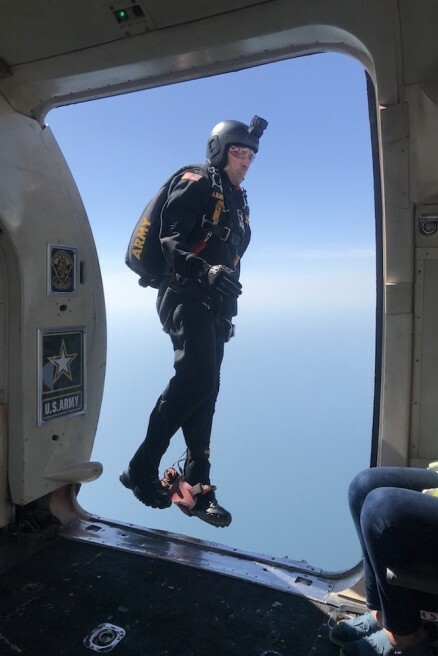 The team performed again later in the day when 11 jumpers descended 12,500 feet and landed with pinpoint accuracy on the sands in front of the Central Ball. 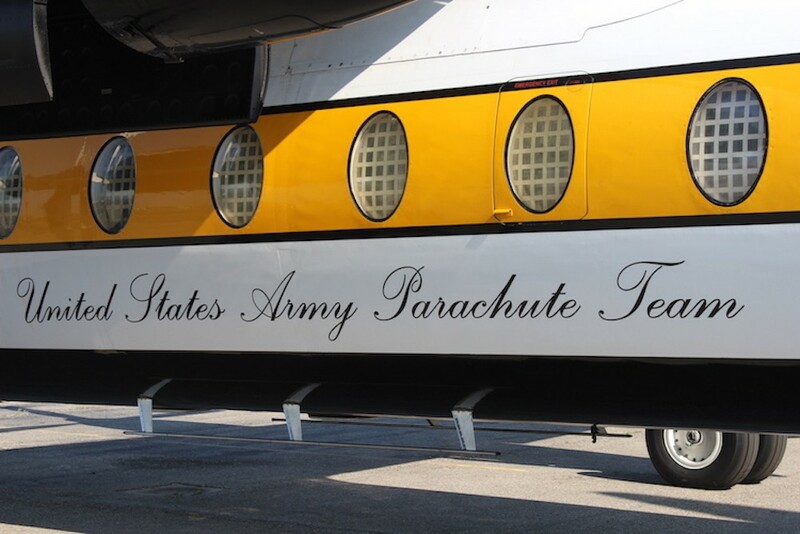 Since 1959, the Golden Knights have performed more than 16,000 shows in 50 states and 48 countries, reaching an average of 60,000 people per show. 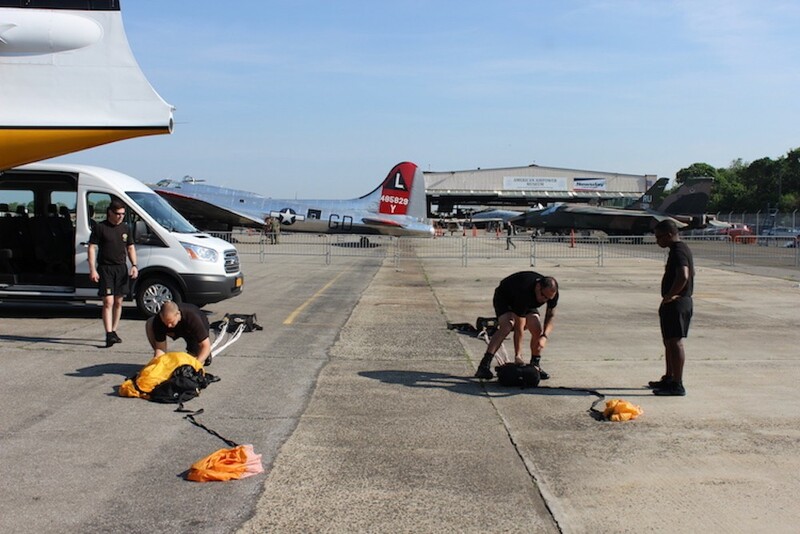 That crowd number was surpassed this year, as the 2018 Bethpage Air Show drew 193,000 spectators, according to officials. 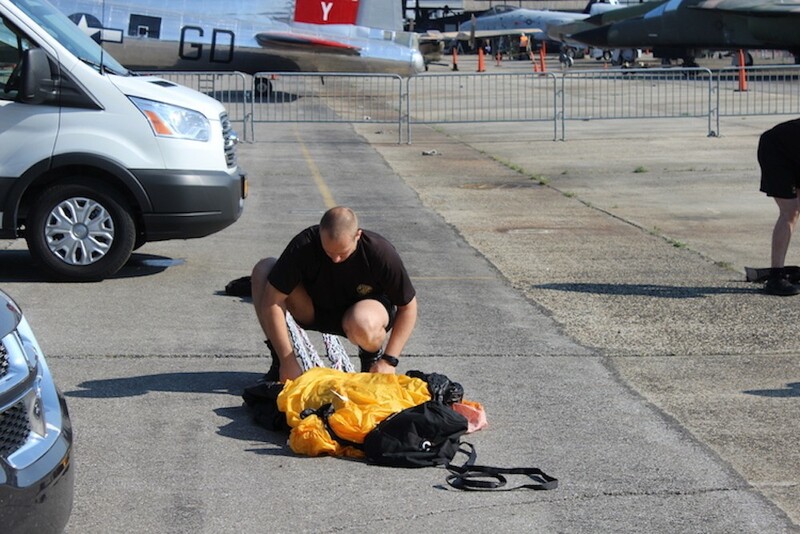 This was the 13th time the Golden Knights have participated in the annual Memorial Day event. 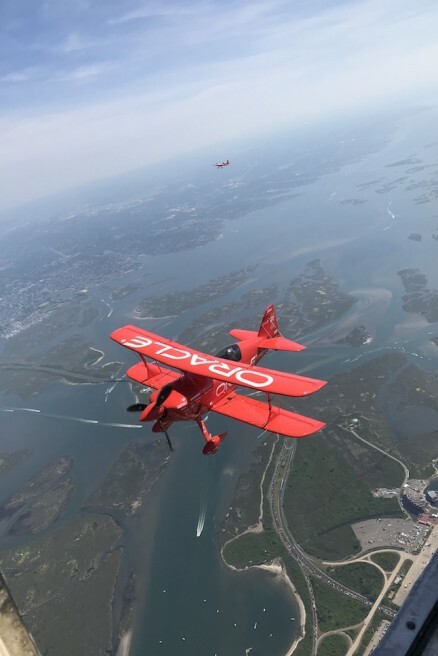 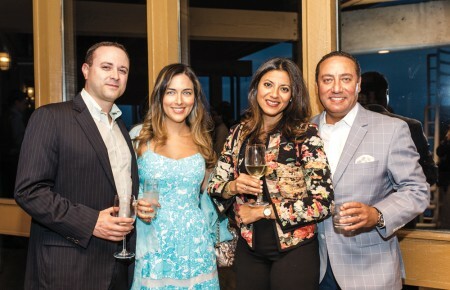 Other performers included the legendary United States Navy Blue Angels, the Royal Canadian Air Force Snowbirds, The F-22 Raptor, the United States Air Force’s newest fighter aircraft and the GEICO Skytypers.